I’m so very proud to be part of an amazing, inclusive, online community of electronic musicians who put together projects like this. A few months ago Mark Durham from the Lines Community suggested we put together a compilation of “Longform Ambient”, tracks longer than your normal pop track, for release early this year. When he suggested it I immediately offered a track, as I’ve wanted to record one of my “Ambient//Modular” sessions at Swansea Uni for quite some time now. This really caught people’s imaginations; usually such compilations end up with around a dozen or so tracks, but Mark has collated these 55 (!) tracks. Start listening to this album on Monday morning and you’ll have to wait until your Tuesday mid-morning coffee-break to hear my 35-minute track. You might have just gotten to bed on Tuesday by the time the album finishes. Sure, it’s long. And I guess that’s some kind of achievement, but more than that it’s consistent. The album, or as much as I’ve been able to listen to so far, sounds like a community all drawing inspiration from each other, all swimming in the auditory output of each other’s music projects. This is going to take me all week to get through listening, and I hope it provides a soundtrack of rest and reflection for me and others. My track, just below, features four, quarter-inch tape loops from my upright piano, fed through the modular along with sounds from the modular itself and my Yamaha CS and Arturia Microbrute synths. I’d love for you to have a listen. A few weeks ago Hannah off of Lomography set me and a few other UK photographers up with a film swap with Singapore-based photographer Lee Young. 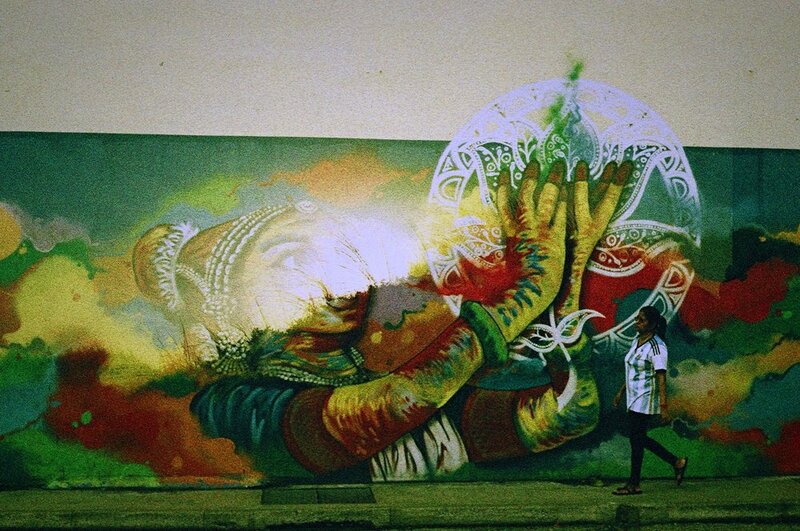 Check out his work on Lomography here. 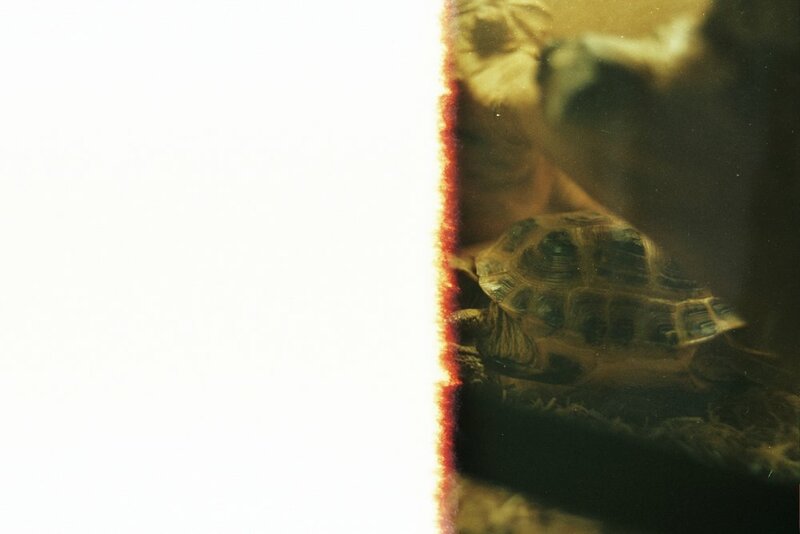 A film swap is where we both shoot a roll of film, swap the rolls, then shoot OVER THE TOP of each other’s photos. Here’s a sneak peak of our photos from the project, but I’m sure Lomography will put a bunch together from the different shoots.